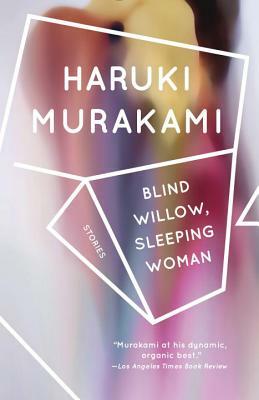 The twenty-four stories that make up Blind Willow, Sleeping Woman generously express the incomparable Haruki Murakami’s mastery of the form. Here are animated crows, a criminal monkey, and an ice man, as well as the dreams that shape us and the things we might wish for. From the surreal to the mundane, these stories exhibit Murakami’s ability to transform the full range of human experience in ways that are instructive, surprising, and entertaining.